Happy new year! Here is a list of random things I am excited about that are happening in 2018. 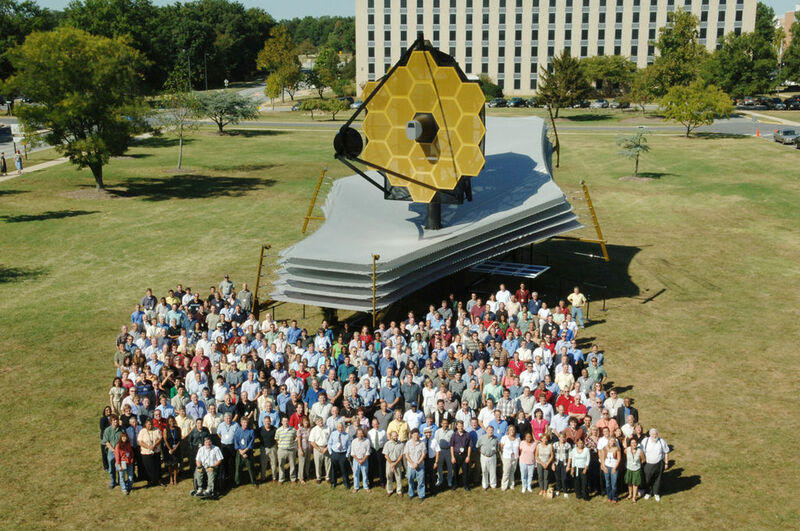 Science: The James Webb Space Telescope is scheduled to be launched later this year. 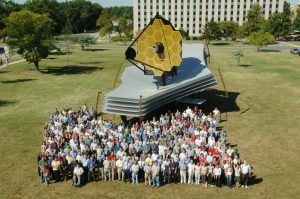 This will be the successor to the Hubble Space Telescope to learn more about the new telescope click here. Other exciting missions include Mars lander Insight which will study the planet’s early geological evolution, and the Parker Solar Probe which will investigate the outer corona of the sun. Turning 21: In April of this year I will be turning 21. This is one of the important birthdays, one of the mile stones, so I imagine it’ll be quite a fun day. Opportunities: I will be applying for a place on the SURE programme which is a summer research programme in the physics department – I really hope my application is successful. This is a fantastic opportunity that the department offers. My tutor, who used to be one of the staff who organised the programme, says it is possibly the best way for an undergraduate to see what doing research is really like. I would advise anyone who is thinking about going into research to at least apply. 4th year: In September I will be starting the final year of my degree this is a bit daunting, but I am excited nevertheless. And after that maybe I’ll be doing a PhD, but let’s not get too far ahead, let’s finish 3rd year first. 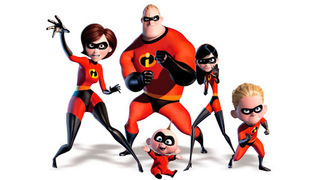 It’s so good seeing physics and maths students writing blogs. In today’s “post-fact” era online, it’s vital that there is more people writing about things like climate change, while also showing people who can’t study how to learn from correct sources online. Hope to see you blogging more in 2018!